This page will cover the street legal requirements and motorcycle registration and title process in Virginia and provide some tips on how to register if you bought the motorcycle without a title. Does Virginia have an equipment/safety inspection? Does Virginia require VIN Inspections for motorcycles bought out of state? Does Virginia require a title for old motorcycles? Yes, all Virginia motorcycles are titled. 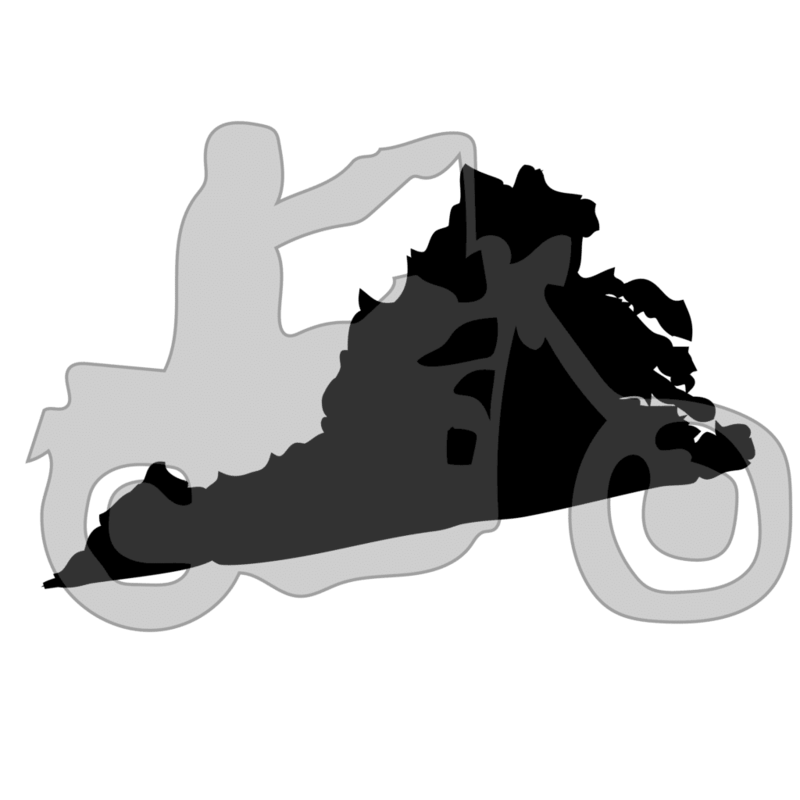 Application for Title and Registration for out of state motorcycles. Handlebar height no more than 15” above seat.